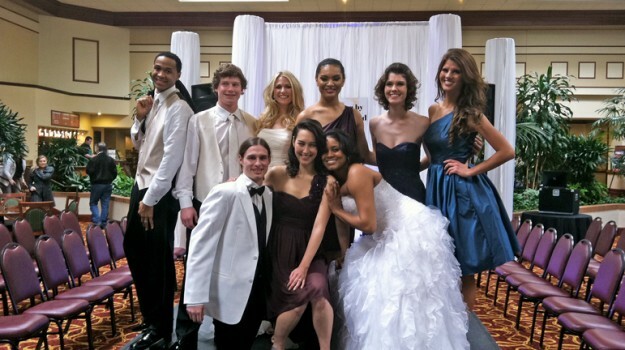 NV models were featured in the recent David's Bridal show in Columbus . Hear From NV Talent Tiffany A. So many amazing NV models were featured in the recent CODE Chaser Finale! Casey L. shot with famed photographer Bruce Weber for a new Vogue Germany editorial. He is seen here with fellow model Kate Upton! You can also see more images on Facebook.